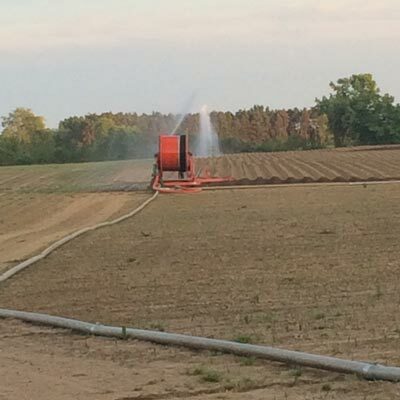 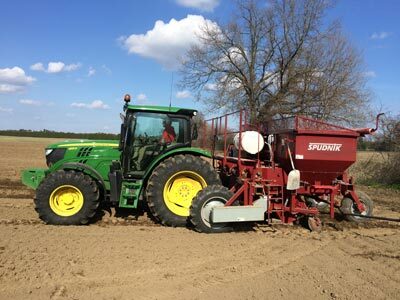 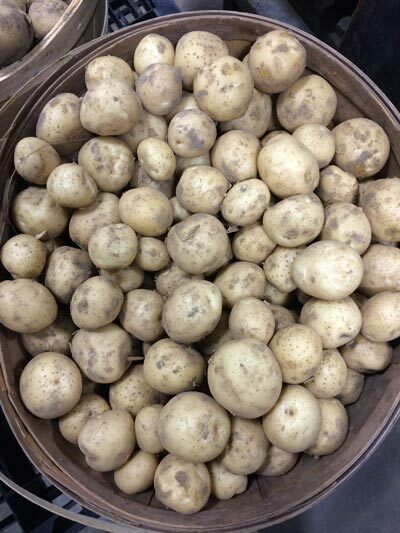 The roots of Norfolk Potato Company go back over thirty years ago when Bruno & Luella Kuska started growing about a half acre of potatoes for a gentleman to sell at the local market. 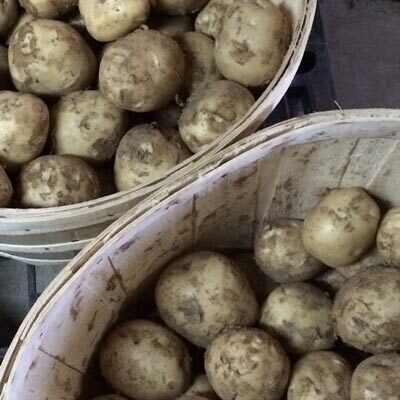 At the time, all of their potatoes were hand dug, hand washed and hand sorted. 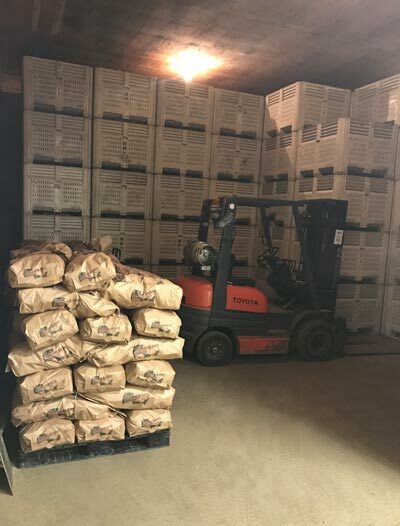 After the decline of the tobacco industry in Norfolk County, the Kuska's started growing more and more potatoes which are harvested in-season and then stored fresh and dirty in a dark climate controlled environment. 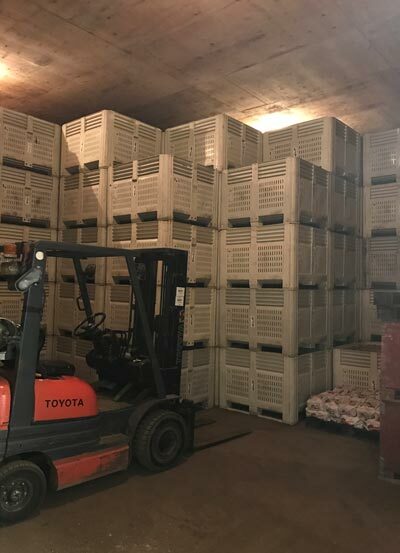 Orders are filled with these potatoes, fresh from the dirt, year round. 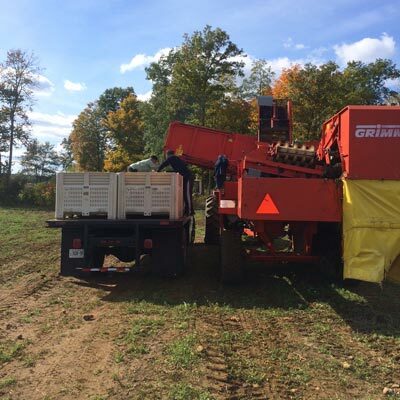 Bruno and Luella's daughter Diane, and her husband Gerdon, have joined the growing family business to manage day to day operations. 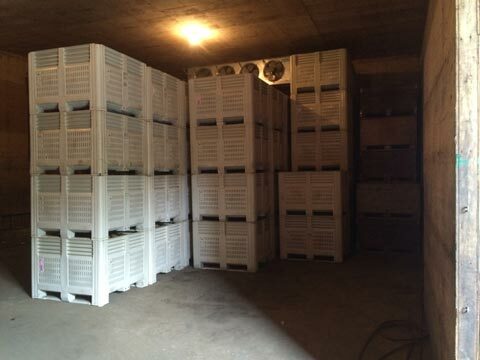 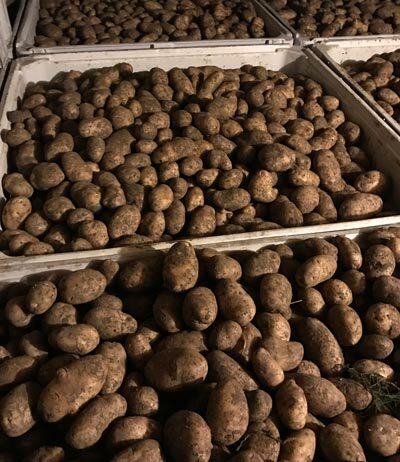 Norfolk Potato Company has become the local potato distributor for restauranteurs in Haldimand, Norfolk, Brant and surrounding areas. 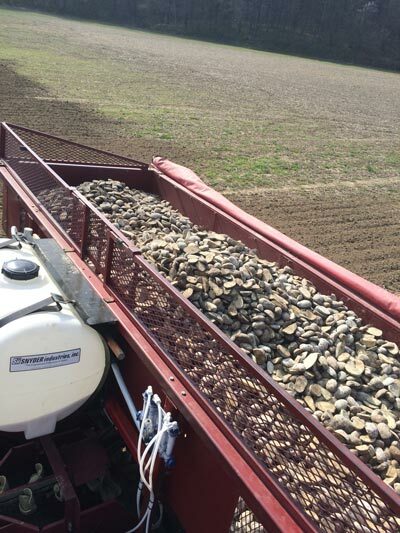 Even though some things have become automated over the years to keep up with demand and increased acreage, NoPoCo is still committed to quality, flavour and freshness. 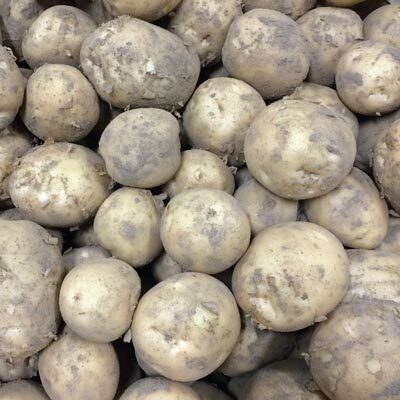 Our potatoes are still grown for flavour over yield, and are still hand sorted to ensure only the best potatoes are selected for your kitchen.